Students who have completed the first three levels of the Healing Touch Program are eligible to take, together or separately, the two part Advanced Practice series. This course was instituted around 2002 by Janet Mentgen as a one-day course, but has been enhanced and made more comprehensive over the years. As of 2019, it is a two-day course with twelve CE contact hours, to enable more time to learn, integrate, practice and discuss the four new interventions, plus the theoretical and practical content relating to sacred geometry. Advanced Practice 1 focuses on four HT interventions, including how to integrate concepts and principles of sacred geometry. These methods can be incorporated into your practice and can be applied for Self-Care. These interventions are specific to a number of body-mind-spirit health conditions, providing you with new tools that can benefit your clients with health issues in different or enhanced ways. Full Body Connection with application of sacred geometry to deepen the experience of a comprehensive energy balancing and facilitation of the healing process. Central Core Balance - a full body method for clients with vague symptoms or for those who are not making progress in their healing process. Pyramid Technique - an ancient Egyptian method which supports both muscular-skeletal healing, as well balancing masculine-feminine aspects of the personality. Double Hand Spinal Balance – especially helpful for neurological issues, such as spinal injury, whiplash, scoliosis, nerve damage, over stimulated nervous system, and healing from spinal surgery. Students who have completed the first three levels of the Healing Touch Program are eligible to register for HTP’s Trauma Release course, previously titled Advanced Practice 2. As of 2019, this course will be a twelve hour offering over two days. Increased hours will support student learning, integration, practice, discussion and self confidence in working with clients suffering from trauma. Advanced Practice 2 focuses on the energetic and theoretical understanding of the physical, emotional and mental responses to trauma. Students will learn how to work with clients who suffered from physical impact trauma (fall, sports injury, motor vehicle accident) who continue to have long time residual physical, emotional and/or mental symptoms. How to administer a gentle, energetically-oriented trauma interview in order to facilitate discovering the root of trauma and assist with its energetic release. Full Body Chakra Connection using Autogenic Relaxation is a stand-alone and foundational method for assisting any client with issues of relaxation. A combination of verbally guided relaxation and Healing Touch, this intervention is very effective for clients who have a difficult time relaxing. Healing Touch's 3-Step Trauma Release intervention incorporates the theory and practice of how to interview a client with past physical trauma issues while holding sacred space for the healing process in order to support the release of trauma, and, thus, its effects. Witness, experience, and appreciate the power, validity, and effectiveness of Healing Touch by participating in a live focused interview and treatment with a student who has experienced a traumatic event. Note to Students: HTP’s Trauma Release method is taught specifically for clients suffering from residual long-term symptoms originating from some sort of sudden physical impact, such as a fall, a sports accident or a motor vehicle accident. During this course, we do NOT work with a type of trauma that is primarily emotional/mental, or with personal violence trauma, in order to stay within the average practitioner’s legal scope of practice. Healing Touch Practitioners who hold credentials in mental health disciples can apply these therapeutic steps and principles with discernment within their legal, professional scope of practice as a licensed care provider. Do I take another course or not? My biggest hesitation for taking Advanced Practice 1 and 2 was travelling to the location and the added cost of accommodations and food. It turns out, I LOVED the class and felt the investment was well worth it! I learned so much that I could share with my clients, my healing went deeper and I was able to be around a great group of healers. Advanced Practice allowed me to take my clients to a deeper place of going to their core issues. I also felt more confident as a healer and noticed my doubting inner critic was silenced. My favourite technique was the pyramid technique. I loved everything about it. What was especially exciting was how I could imagine the pyramids energetically in the auric field. My intuition matched my clients symptoms. I was able to see the pyramids in my third eye. Hence, my intuition increased during this course dramatically. My advice to students thinking about taking Advanced Practice course is —DO IT! This is a fantastic course and worth time and money invested. After attending AP 1 and 2 I was better able to assist those I am working with and the healing - their healing accelerated. The techniques provided me with additional tools to use with my clients. The trauma release definitely accelerated the healing process after it had plateaued with one particular client. The advanced practice classes 1 and 2 are definitely worth taking - the techniques and information provided has made me a better healer and better prepared to assist those who see me for Healing Touch. Before attending the Advanced Practice 1 and 2 classes, I thought that I didn't need, or would never use the Trauma Release (day 2) -and that there were enough techniques in the first 3 levels of HT to practice already. Turns out what I thought I didn't need/would never use, I learned the most from, needed and use with clients profoundly for them to achieve the breakthroughs they need --some of the Advanced Practice 1 techniques have the most dramatic miracle results and consistently show measurable impact that clients can easily see and feel immediately afterwards. I couldn't imagine my practice without these techniques and certainly became a much more effective and efficient practitioner because of them. For myself, I would always choose someone who uses these techniques over someone who doesn't. Attending Advanced Practice 1 and 2 It's a no brainer, such valuable tools you won't regret learning! 1. Advanced Classes: These classes are for the upper level student and moves at a rapid pace. You will experience a two full days of methods and teaching that will move rapidly to get you the most techniques to add to your practice in the time allowed. 2. 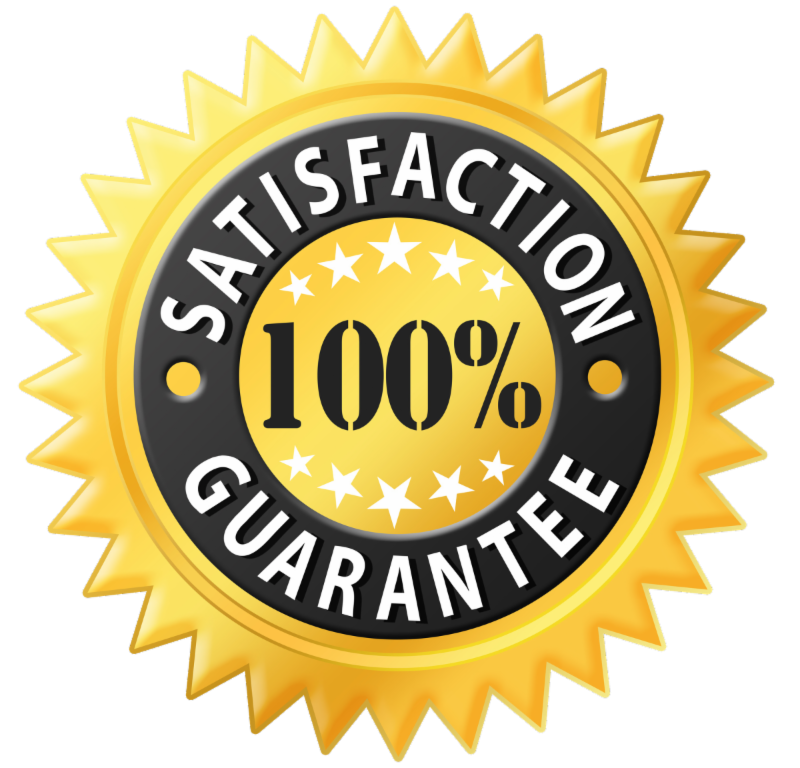 Our HTP 100% Guaranteed - If you attend the full course and you feel that it did not provide you any value in helping you become a better healer you can write to us and let us know and we'll gladly give you a full refund. If you have questions you can call the HTP office at 210-497-5529 extension 104 or email Jennifer at Jennifer@HealingTouchProgram.com. Payment plans available.